Flamingle with me, I'm the bride to be! 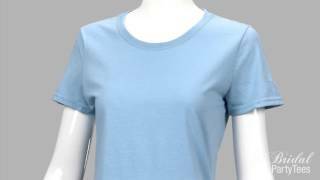 Snag this trendy and super cute t-shirt for the bride to wear during her bachelorette bash! Customize it by adding a name. 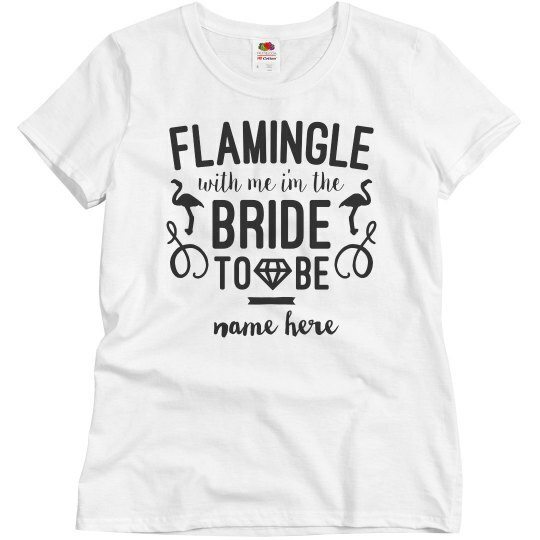 Make sure you check out the matching 'let's flamingle' tops for the rest of the bride's crew.